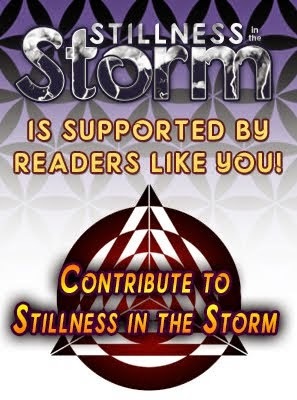 (Stillness in the Storm Editor) David Icke is a well-known figure in the truth movement who came forward in the 1990s as a self-proclaimed professional investigator into conspiracy and who really controls the world. 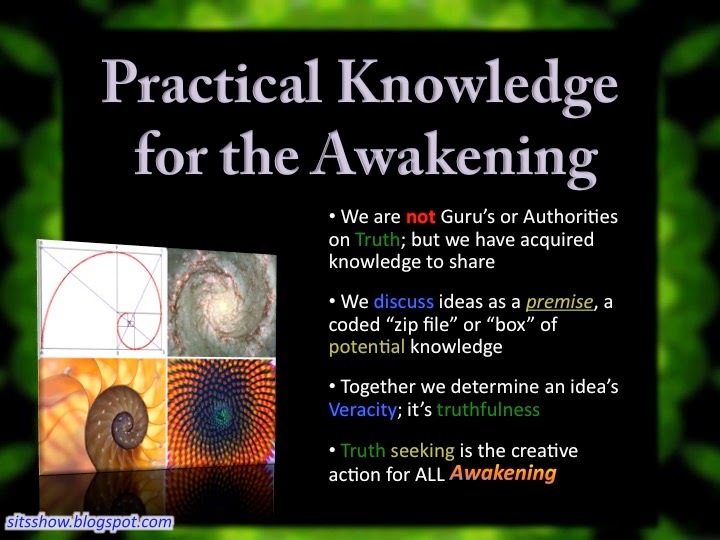 Icke has published many books discussing topics like the Illuminati, extraterrestrial controllers he calls the reptilians, and the conscious basis of reality. 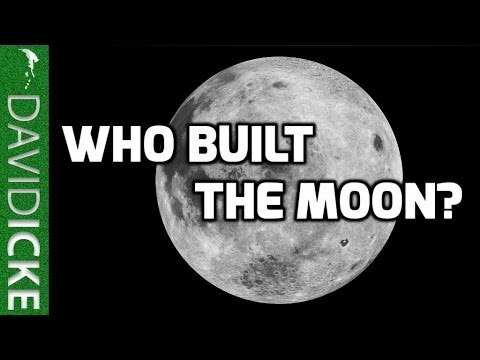 The following video is an excellent overview of his work, which is a presentation leading to a discussion about who or what built the Moon. Icke isn't the only researcher who asserts that the Moon is more than just a barren chunk of rock. William Tompkins is a secret space program insider who published his book, Selected by Extraterrestrials in late 2015. His testimony asserts that the Moon was brought here long ago by an ancient and long-departed race. Since that time, many other extraterrestrial groups have set up facilities on our closest celestial neighbor, including a group of reptilians. During the below talk, Icke says that one day he received an clear insight that the Moon was not a natural object—it was made or brought here by someone long ago. He said it could be the ancient home of a massive spacefaring civilization. This point corresponds with one of David Wilcock's insiders, who asserts that the interior of the Moon is filled with miles upon miles of large empty rooms, research facilities and technology. According to Wilcock's insiders, the asteroid belt is the remnant of an ancient super, Earth-sized planet that was destroyed eons ago during a solar system wide space war. The survivors migrated to the Earth using the Moon, which became their life raft. Like Icke, Tompkins claims to have received information directly from inspired sources—although he doesn't know precisely where or who the original source is. Many times in the book, Tompkins receives insights that are highly relevant to his work as a aerospace draftsman and designer. And Tompkins testimony corresponds with Icke to a high degree. And there are scores of other researchers and alleged whistleblowers who also claim that a group of reptilians known as the Draco came to this world long ago, cultivating a self-sustaining slave race known as humanity. They gave us the concept of elitist rulership—the perfect tool to conquer a world by enslaving the elite who then enslave the rest of the people. Whether or not all of Icke's claims are true remains unclear—particular his assertions about shape-shifting reptilians. However, the information he brings forth is a synthesis of various aspects of investigatorial fields and is an excellent overview for the novice or the adept seeker. And the book referenced during the talk: Who Built the Moon? January 22nd, 2017: Minor grammar corrections were made to the introductory portion of this article.